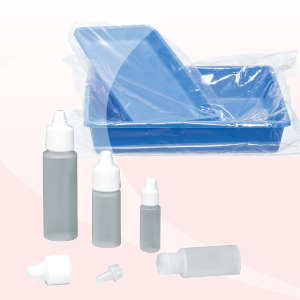 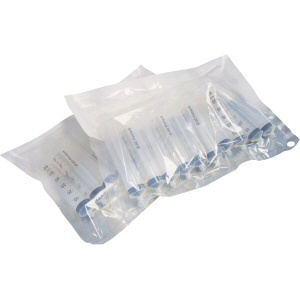 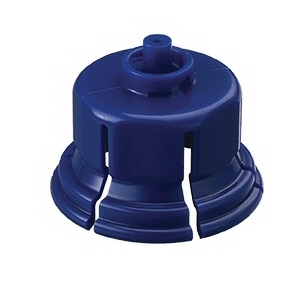 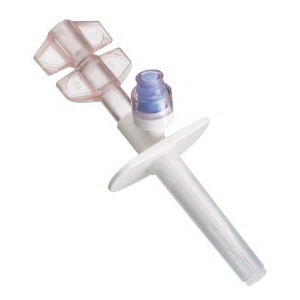 PharmaPack® Sterile Multi-Pack Syringes - Helapet Ltd.
Use PharmaPack® to safely and conveniently transfer several sterile syringes in a single bag, reducing time, energy, packaging waste and risk of contamination. 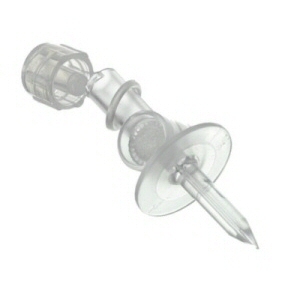 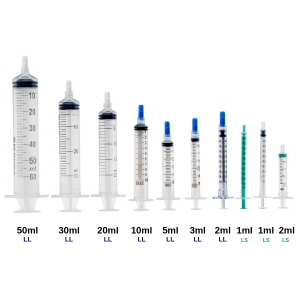 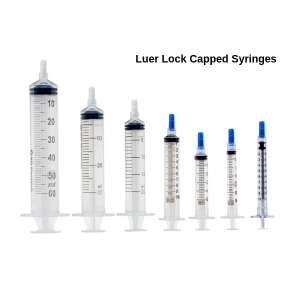 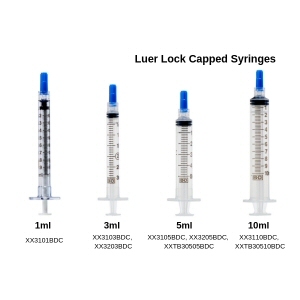 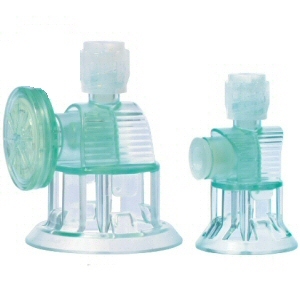 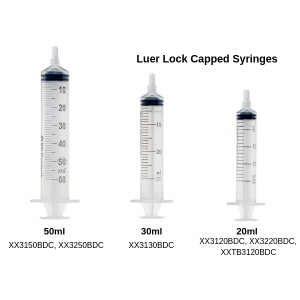 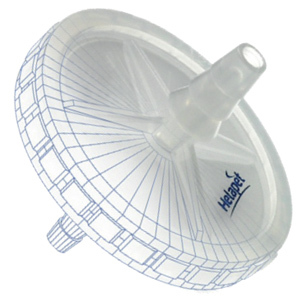 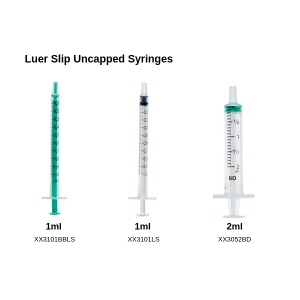 Helapet offer a comprehensive range of quality prepared CE marked luer-lock and luer-slip syringes, available in several sizes and packaging configurations to suit specific production requirements. 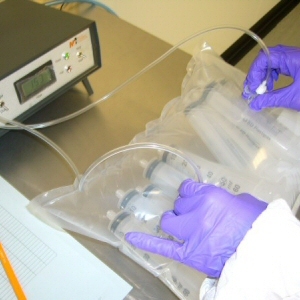 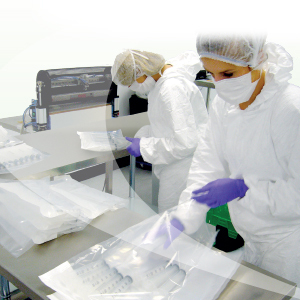 Designed for use in aseptic manufacturing units, PharmaPack® supports the latest disinfection and aseptic transfer protocols with multi-bag packaging using low-lint materials. 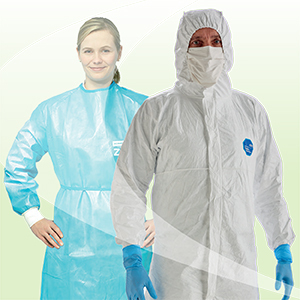 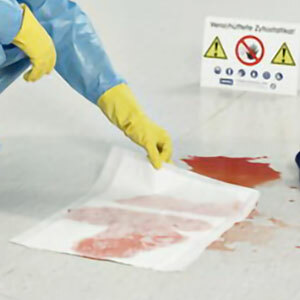 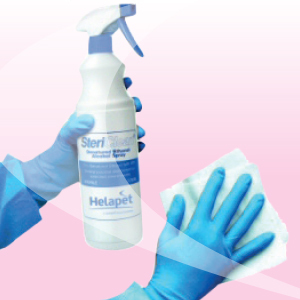 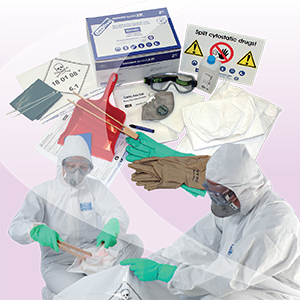 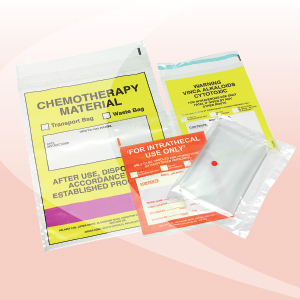 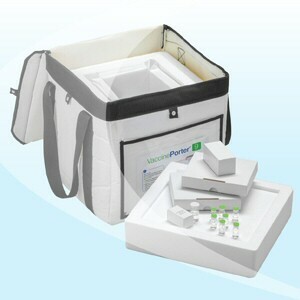 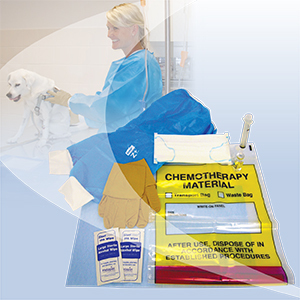 All packs are terminally sterilised for use in high grade cleanroom environments and undergo regular sample testing for added customer assurance. 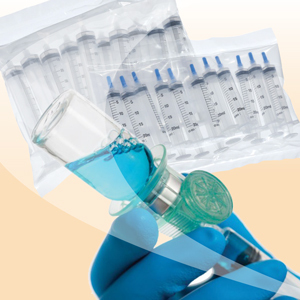 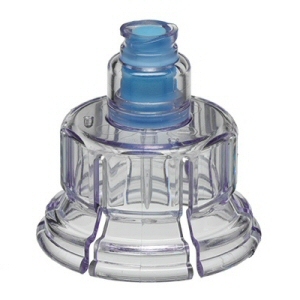 All syringes are fully validated with certificates of sterility supplied on request. 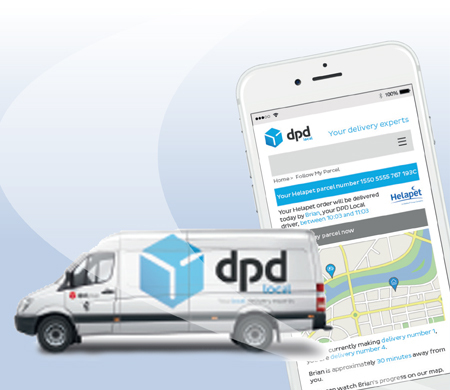 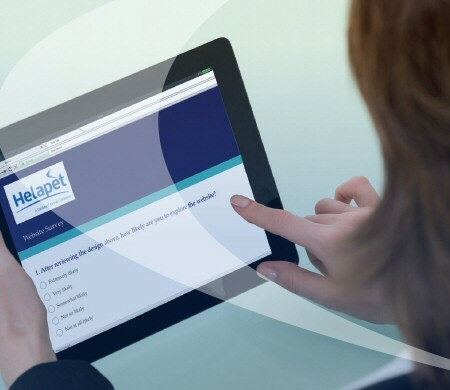 Need something specific that you haven't found on our website, then send us your requirements online or call our office for a quote.